Welcome to PTHB Event Styling and Planning ! Specializing in children events,baby showers and bridal showers. Our family owned business is located in Alabama and we are dedicated to bringing you the best in quality and design! We offer full party planning services,from decorating to hosting and parties in a box for our non local and diy customers!!! We will collaborate to make your vision become a reality and plan the perfect event for your little ones!! We have a hard working team,and we are proud that they are on board with us! Together, We put a lot of hard work and effort into every event that we organize and we guarantee that all your expectations and needs are surpassed and met. We offer affordable solutions for your special day and guarantee a memorable experience for everyone! Our style is fun and over the top, but we ensure that every party that we are apart of will be unique and one of kind, styled and designed special just for you! So whether you are planning a kids party,baby shower,or more,we can assist and offer a full planning service! So let us assist,and make this day easy peasy for you! You should not have to worry about the event, you should be enjoying the day with your guests, family and friends while we handle everything for you! If you have not already done so, please join our Facebook Page and Instagram and you will be kept up to date on our trends, party pictures and everything happening with our brand! Browse through our blog to view everything we offer! 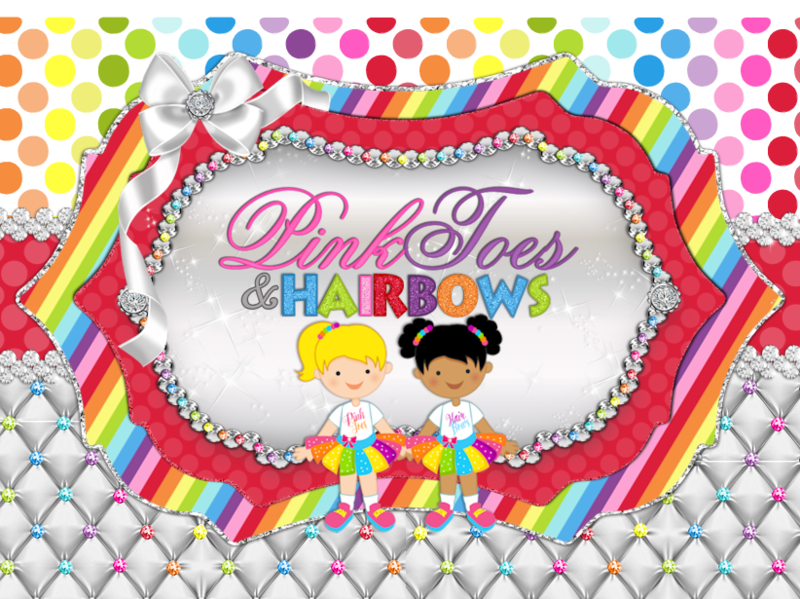 To contact us for quotes please email pinktoeparties@hotmail.com We will have party packages listed soon!